• IT Solutions Provider Seeking Collaboration. • Come Together, Collaborate Together, Work Together and Create a New Wave. • Seeking Advice and Expertise to Build Your Dream Project. • Don’t Hesitate, Contact Us Now. 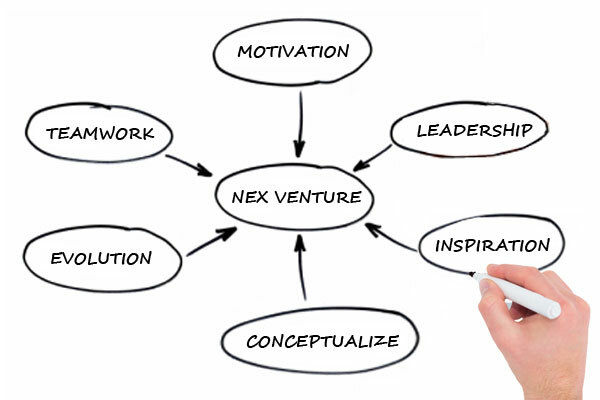 Nex Venture’s philosophy believes in innovative technology advancement and adaptability with market changes. Hence, we are constantly seeking for new ventures to improve our market’s presence and establishing sustainable partnerships to provide efficient and reliable IT solutions and support. Associating with diverse industrial partners to collaborate from software to hardware, be it product development, research or services. We are always on the lookout for exciting partners from across the globe to collaborate and scale newer heights together. If you have an idea and in search for a collaborative partnership. Journey together with Nex Venture to transform that idea into a reality together!